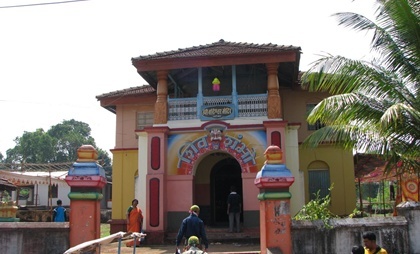 Banda is a town near the Goa-Maharashtra border. The main languages spoken here are Marathi, Malvani and Konkani. 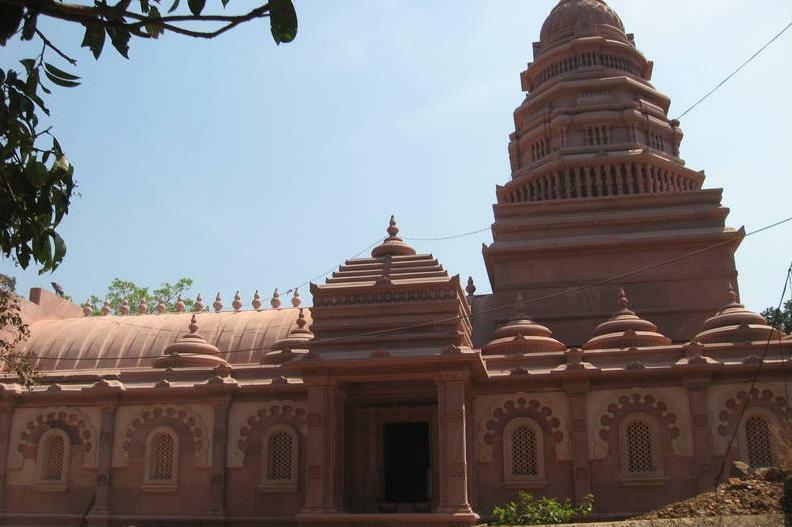 God Shree Bandeshwar and Goddess Shree Mauli are the Main Temples in the Village. The name of the village Banda is only because of the God Bandeshwar, a Jagrit Swayambhu Shivalinga. This 150+ years old Temple of Lord Bandeshwar is being renovated. All the devotees are contributing for the same. Its a very real faith that Lord Bandeshwar can worshipped by Holy Priest only that is Brahmin of the Temple and to keep all the purity of the Temple all the citizens of Banda follow this tradition very heartily. There were 12 Shivalingas in the temple. Again Banda city area comes under picture when it comes to production and processing of kajju (cashew nuts), kokam (gamboge) and supari (betel nut). Because of this Banda is considered as major market area in sindhuduga district and also have economical importance. Terekhol is main river on the bank of which Banda city is established and famous terekhol bridge is also constructed 110 years back in Banda by Britisher for transportation between Goa and Maharashtra state. Terekhol bridge was considered as only connecting bridge or link between Goa and Maharashtra up to 1999. 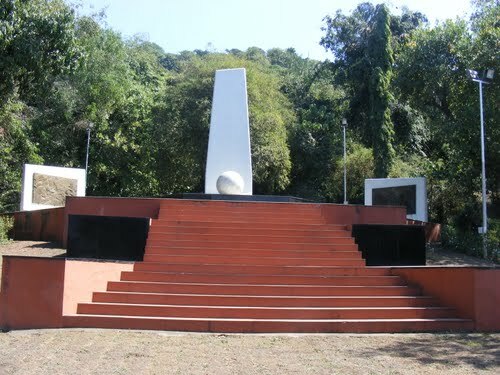 Banda is the last city of Mahrashtra state on Mumbai-Goa national highway (NH-17). Hotels are available in sawantwadi. The nearest airport is the Dabolim Airport 54 km. Madure Rail Way Station are the very nearby railway stations to Banda. Also you can consider railway Stations from Near By town Sawantwadi. Sawantwadi Road Rail Way Station , Zarap Rail Way Station are the railway Stations near to Sawantwadi. Sawantwadi is the Nearest Town to Banda. Sawantwadi is 12 km from Banda. Road connectivity is there from Sawantwadi to Banda. If Sawantwadi is a beauty then Moti Talav can be called its majestic beauty spot. This graceful lake with a newly renovated garden nearby summons the mortals with divine elegance and imperial diktat.